Please click here for a link to our latest newsletter: El Correo – Vol. VI, No. 1. Our annual membership and board meeting will take place on October 16, 2015 in Laredo, Texas. As part of our continued outreach efforts in south Texas, plans are underway to host this annual event for the first time in the area. Tell-Tale Signs of the Trail! 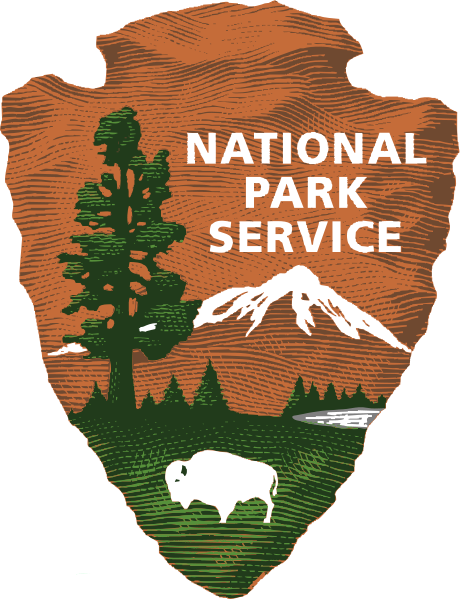 Have you seen official NPS signs somewhere along the trail? Our association, in conjunction with the NPS and local governments across Texas and Louisiana, has been working to place signage in many locations! GTI Environmental was selected as the contractor to perform the archaeological survey at the association’s trail property. GTI Environmental is composed of Sergio and Melinda Iruegas, who together have over 50 years of combined experience. In mid-April, representatives from the association and National Park Service conducted outreach events in south Texas to raise awareness about the trail and to identify potential partners in the trail’s identification, protection, and development. Site visits and meetings were conducted in San Ygnacio, Laredo, and Carrizo Springs.